It’s January 1st, and so we are officially in the year that Ratatouille opens! And so, Disneyland Paris have released this press release (that is currently on every Disneyland Paris fan site out there). Nevertheless, we get an idea into what we can expect to open, and when. Invaluable information for planning your trips! 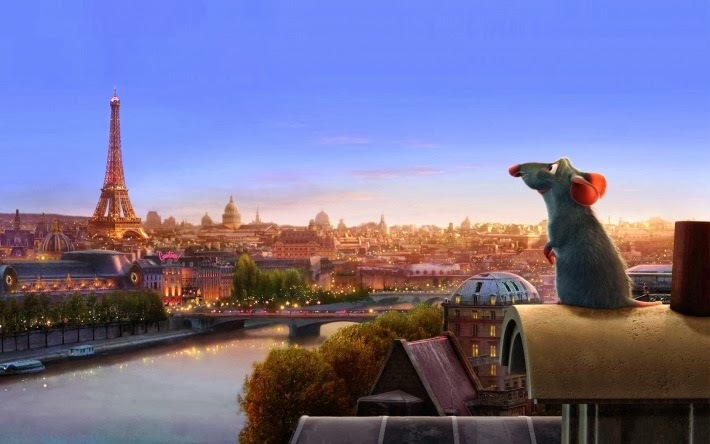 After Crush’s Coaster, Cars Race Rally and Toy Story Playland, Ratatouille will be the fourth attraction at the Walt Disney Studios Park inspired by a Disney•Pixar film. Disneyland Paris will once again combine its narration skills with state-of-the-art technology to offer the best possible experience. Interestingly, the French press release that came alongside this one mentioned a name for the Ratatouille Paris area: La Place de Rémy. This year, you can experience the ride and restaurant THIS SUMMER and the shop, a little later THIS AUTUMN. And there is even more to look forward to that will continue to be unveiled over time. So this summer, you’ll be able to stroll a Parisian street just metres away from being shrunk to the size of a toy, and a few more metres away from riding the East Australian Current. Not bad huh? All that remains to say in this, the first post of 2014, is a huge Happy New Year! PreviousPrevious post:Pins heading your way in 2014. (Picutres included)NextNext post:Happy New Year to all our readers!